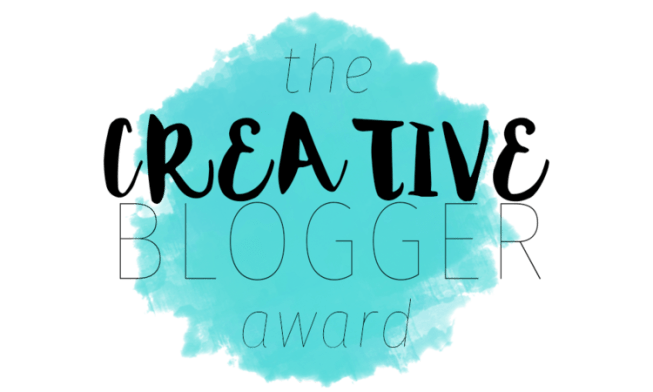 RetroWaffle and Rogue of twosensei were kind enough to nominate me for the Creative Blogger Award. 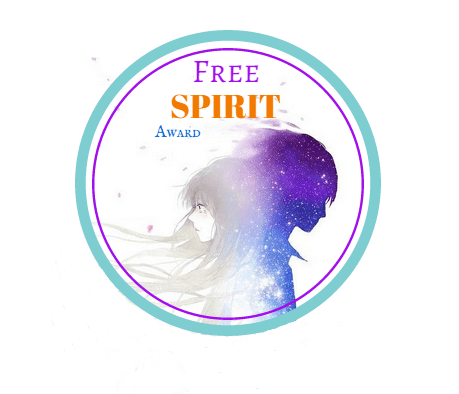 Lynlyn of Just Something About Lynlyn was kind enough to nominate me for the Free Spirit Award! 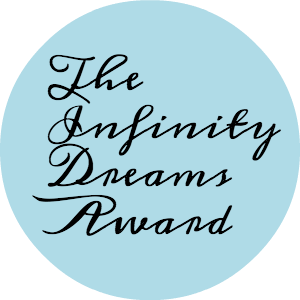 Kausus of Otaku Gamer Zone nominated me for the Infinity Dreams Award. 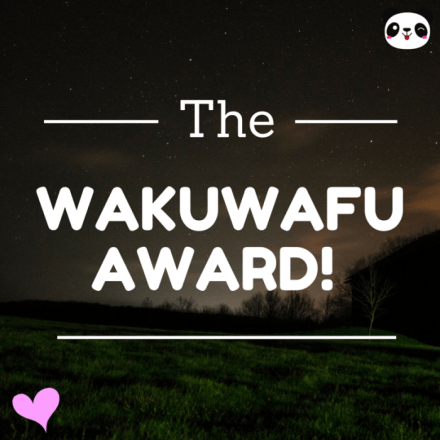 crimson613 of My Fujoshi Life was kind enough to nominate me for the Creative Blogger Award.